What non-geek hobbies do you have? Ever since this site started covering Flash a few years ago, the topic of preloaders was always the one that was most popular. 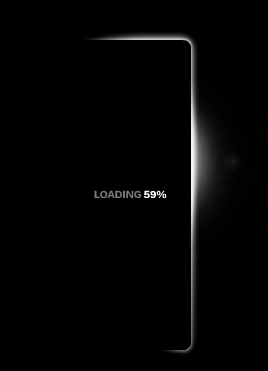 In case you do not know what a preloader is, it is a small animation or transition that plays while your main content is being loaded. There are numerous examples of preloaders on the web, but all of them have one characteristic in common. They are designed to keep your attention while the main content is being loaded. They keep your attention in various ways. 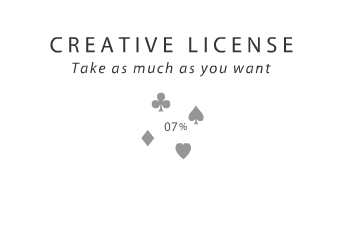 Many display a numerical load percentage so that you can gauge how much of your content has been loaded and how long you will have to wait. 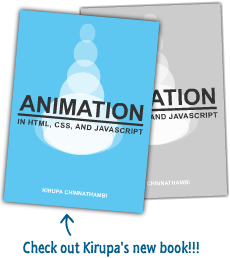 Some are more visual and display the progress using other means such as progress bars, filling animations, etc. 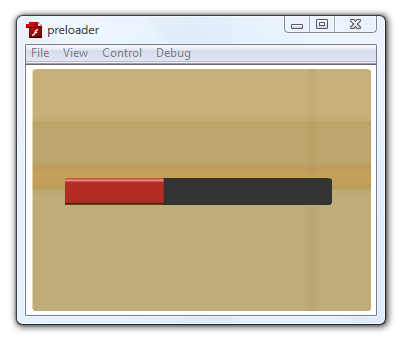 Regardless of what shape the visual presentation a preloader takes, behind the scenes, they are all similar. 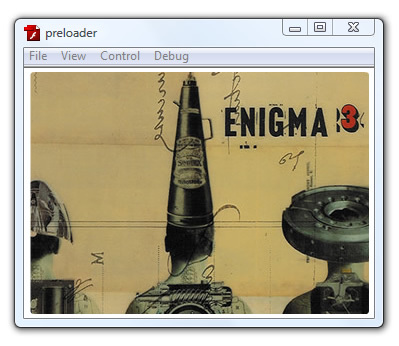 By the end of this tutorial, you will have learned how to create a preloader and have it work when I load an image from an external location. Ok, so now that you have an idea of what a preloader is and what you will create in this tutorial, let's start discussing how we will implement our preloader by going to the next page. Onwards to the next page!